Rae Sremmurd caused chaos backstage at the awards. 12. 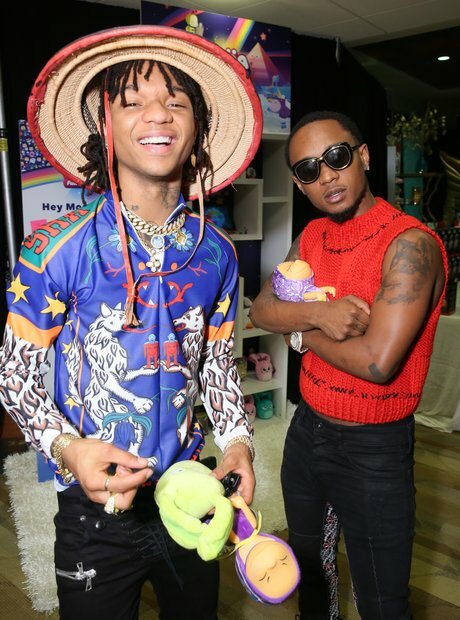 Rae Sremmurd caused chaos backstage at the awards.